MOSCOW, April 19. /TASS/. The defense team for five convicts in the murder of Russian politician Boris Nemtsov has appealed against the verdict with the European Court of Human Rights (ECHR), lawyer Roza Magomedova told TASS on Thursday. 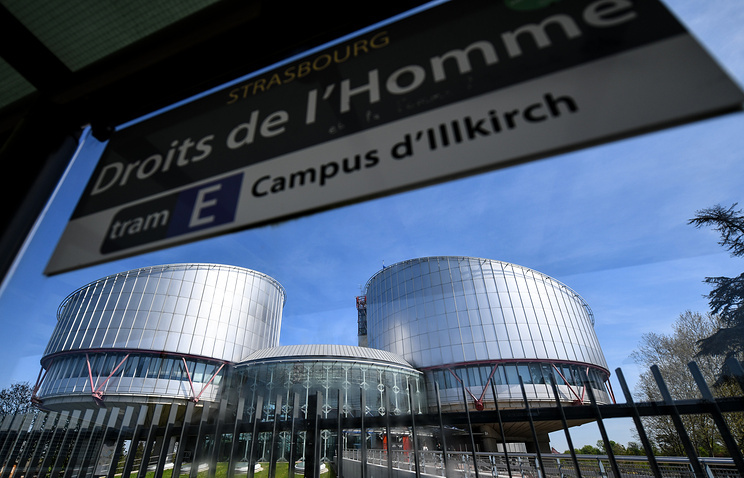 "We filed an appeal on behalf of all five convicts, and the relevant documents have already been registered with the ECHR," Magomedova said, adding that the appeal pointed to unfair examination of the case, as well as violations of articles 3 and 5 of the European Convention for the Protection of Human Rights and Fundamental Freedoms. On July 13, the Moscow District Military Court sentenced Zaur Dadaev, brothers Anzor and Shadid Gubashev, along with Temirlan Eskherhanov and Khamzat Bakhayev to 11 to 20 years behind bars in a maximum security penal colony with a 100,000 ruble ($1,714) fine for each of them. The perpetrator of the crime, former deputy commander of the Sever (or North) battalion Dadayev got the maximum penalty. Subsequently, Eskerkhanov and the two brothers Anzor and Shadid Gubashev were sentenced to 14,19 and 16 years respectively, while Bakhayev got 11 years. 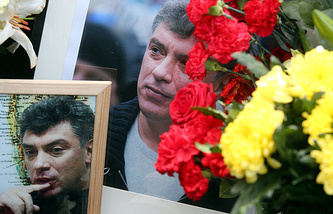 Nemtsov, a former deputy prime minister under then-President Boris Yeltsin, co-chairman of the Parnas political party and lawmaker from the Yaroslavl regional legislature, was gunned down in downtown Moscow on February 27, 2015. Five individuals were arrested on suspicion of murdering the politician: Zaur Dadayev, Anzor and Shadid Gubashev, Tamerlan Eskerkhanov and Khamzat Bakhayev. Another suspect, Beslan Shavanov, resisted police and blew himself up. According to investigators, Ruslan Mukhudinov, a former officer of the Chechen Sever (or North) battalion, is the mastermind and organizer of the murder. Mukhudinov was charged in absentia. He has been on an international wanted list since November 2015.